A client called me recently to let me know that they “haven’t had much luck” generating sales under their GSA contract. Curiously, she went on to say that she recently lost a bid because “a competitor got lucky” and won it instead. Sadly, it’s not the first time I’ve heard this sentiment. It made me consider the nature of luck in business development and government contracting. What exactly is it? Is it real? Or is it merely an excuse for our own shortcomings? 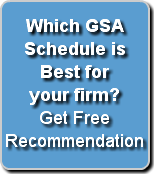 Why do you want to obtain a GSA contract? That is one of the first questions we ask prospective clients when they call inquiring about our GSA schedule services. Some demonstrate they have performed considerable research, really thought this through, and are well informed. In recent years, we have also heard from firms who had never sold in the federal market but had received cold calls from a huckster promising that simply getting a GSA contract would yield millions of dollars in contracts! 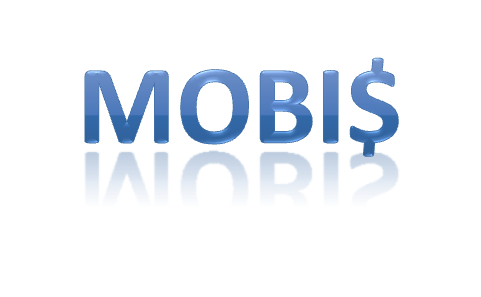 We quickly dispel them of the notion that while it can be lucrative, it is not a guarantee. We also talk about whether entering the federal market makes sense for them, and all the other government contracting options available to them in addition to GSA. More recently, firms have expressed concerns about protecting their ongoing business in a constricted federal market. 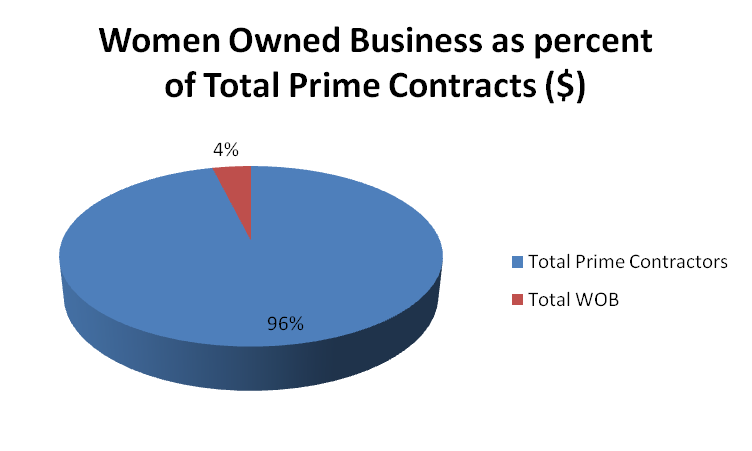 I came across a terrific graphic on the nature of women-owned small businesses (WOSB) filled with many statistics. One outstanding fact is that female ownership in small business increased more than 20 percent between 2002 and 2007, compared with a 5.4% increase in male-owned businesses. Explore the graphic below to learn more. Last week my ears perked up when President Obama announced that the government would pay small businesses with government contracts, including GSA contracts, more quickly. I can already hear some of you skeptically saying “sure, I rarely get paid within 30 days already." I understand, but then again, if they can make this work, then many small businesses will receive payments much more quickly. President Obama did not mention any details at the time but today SBA announced the details. 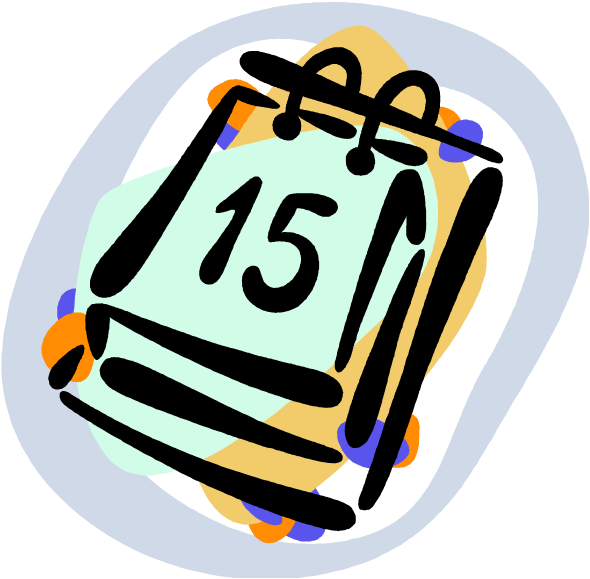 Currently required by law to pay within 30 days of receipt of a properly prepared invoice, the QuickPay program cuts the time in half, to fifteen (15) days. Last Friday (06/24/11), the Small Business Administration released its 2010 report card on the amount of government contracts going to small business. The annual Scorecard measures how well federal agencies achieve their small business and socio-economic prime contracting and subcontracting goals. Almost $100 billion in government contracts went to small businesses which was 22.7% of all federal contracting dollars, just shy of the government’s goal of 23%. Overall, the federal government got a B. SBA gave out 13 As, 5 Bs, 4 Cs and 2 Ds to the agencies. What is FedBid for Government Contractors? FedBid, the “reverse eBay” of federal contracting websites, is quickly growing into a powerful contracting tool. Its goal, which it largely succeeds in fulfilling, is to provide federal buyers and contractors with a simple and responsive online marketplace. Federal Agencies and Departments create a listing on FedBid.com for the specific products or simple services they need. Companies then search those listings to find someone buying what they are selling. If they find a match, they can enter a bid and potentially win the contract. As you can see, “a reverse eBay” aptly describes the FedBid process, as the contracts are essentially auctioned off to the lowest qualified bidder in real time. 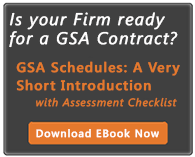 As any experienced government contractor or frequent GSA/Fed Marketing Blog reader could tell you, the GSA Schedule Contract is perhaps the single best option in Federal Contracting. Such an individual would likely highlight some of the features unique to GSA Schedules. Features like the pre-negotiated, government-wide contract terms which allow GSA Schedule Contract holders to literally cut to the front of the Federal Contracting line. An experienced contractor might also remind you that government contracting officers simply prefer to contract with GSA scheduled firms. 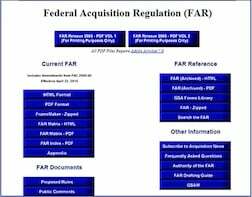 In a recent conversation, a GSA employee described the Federal Acquisition Regulation, or the FAR, as the government contracting officer’s Bible. While this statement was surely hyperbole, the importance of the FAR in both the theoretical understanding and practical applications of federal contracting cannot be overestimated. The FAR is in essence the set of rules under which federal contracting officers and federal contractors conduct their respective business.